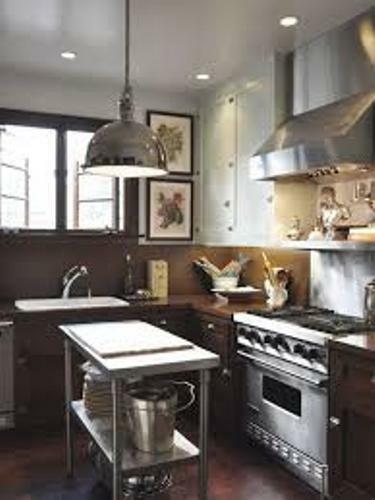 The ideas on how to arrange kitchen platform give the detail information to transform a cluttered kitchen into a sleek and neat one. 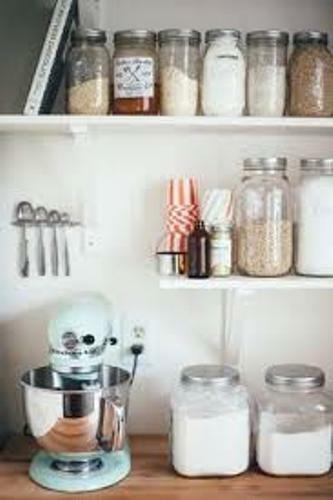 The presence of the knickknacks, accessories, appliances and utensils make the kitchen cluttered to look from any angle. You will never have a great cooking experience if all items are spreading on the countertop. Some people also hate when they open the pantry or cabinet, all items are in messy look. Thus, you need to use the weekend time to renew the appearance of the kitchen platform. The first thing to do is decluttering the kitchen. You have to remove the items that you do not use anymore. Keep the functional items to give you more air to breath. Don’t stack the cooking room with bulky pieces. They should be sleek, compact and simple to provide more space. Think about the organization of the drawers. You can put some utensils and appliances inside the drawers located in the cabinet or even kitchen island. If you have kitchen pantry, you can save the milk, canned food and snacks here. Keep all items organized. The knives should be placed in different drawers. Don’t place the knives along with the forks and spoons. It is better for you to place the knives on the magnetic knife holders that you can get in various stores in town. You can mount the magnetic holder onto the wall for easy placement. You can purchase various sized of baskets to hold the kitchen utensils, fruits or even vegetables. 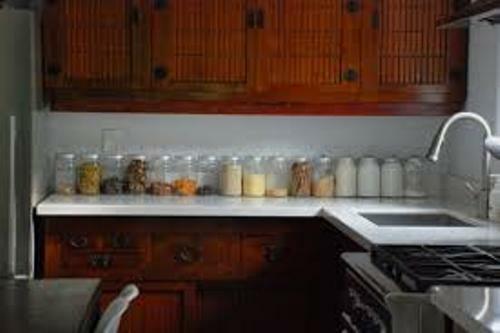 They are considered as the handy choice for kitchen storage ideas. Place the basket filled with utensils around the cooking area. Get ways on how to arrange kitchen pantry here. 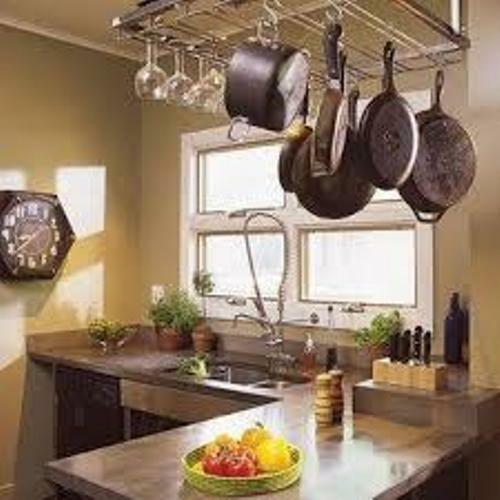 Other items that you can use to arrange the kitchen platform are the knife caddies and flatware holders. You can buy the pieces made of stainless steel or ceramics. Pick the material which can blend well with other current items in the cooking room. Thus, the kitchen will look perfect, organized and clean. You can make it ample if all items are not spreading around the counter. Do you have any ideas on how to arrange kitchen platform?